This vehicle is being sold at the Houston 2019 as Lot No. F202. 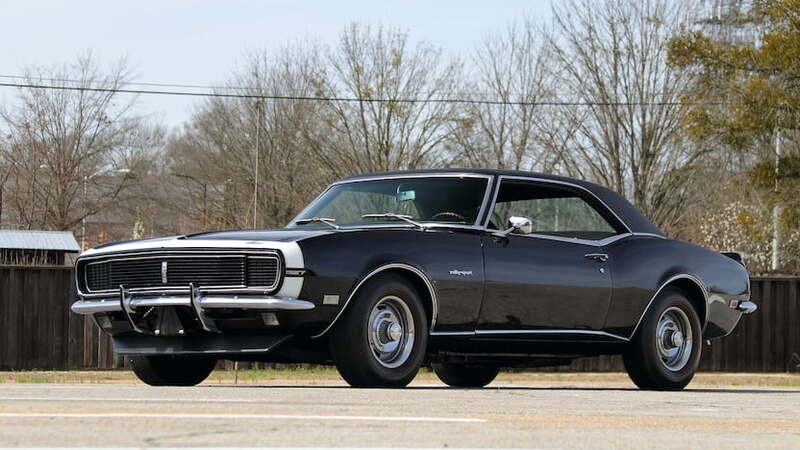 I am interested in this 1968 Chevrolet Camaro RS that recently sold on duPont Registry.